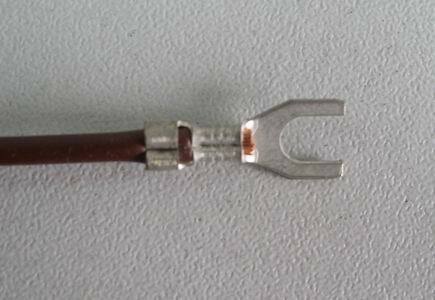 We can produce the different power cords,cable end with different terminals.according to customer's request. FORK TERMINAL 4.or other type according to customer request. Machine install and trainning in India in 2012. Our booth is MMS 2012 in NOIDA ,India.